In the midst of more developed lifestyles, it seems that the Mid-Autumn Festival increasingly fades away with traditional values. The sounds of the lion dance are quieter and quieter, while the folk toys are now lost among the digital products of modern life. However, over the past years, there are still people who quietly preserve the craft of making traditional toys, keeping the beauty of the Mid-Autumn season of the old days. 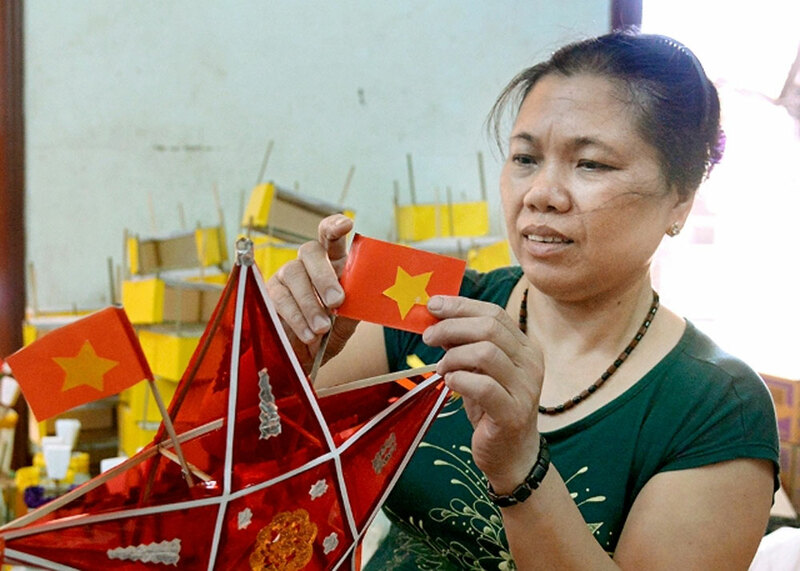 Each Mid-Autumn season, Nguyen Thi Tuyen, an artisan in Hau Ai Village, Van Canh Commune, Hoai Duc District, in Hanoi, who is also called Tuyen "paper doctor" because she silently makes the star-shaped lanterns, paper doctor (Vietnamese folk toy) to provide for schools, museums and cultural centres. 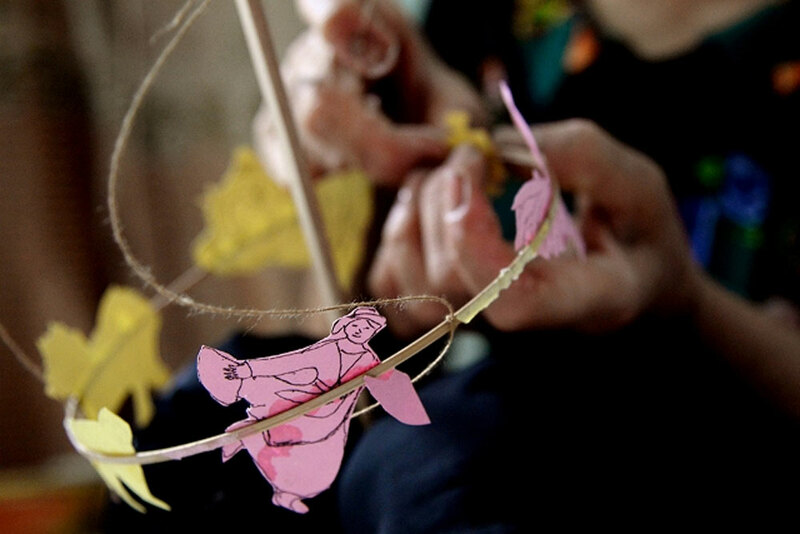 With a career spanning nearly 45 years, from the age of 9 or 10 years old, she helped her family with small tasks such as framing and gluing paper. Gradually, she learned all the skills and followed the trade until now. Hau Ai hamlet, where Tuyen was born and raised, was well-known for preserving the craft of making traditional toys. However, as modern toys with all their brilliant colors have become readily available, the people of Hai Ai hamlet have lost their place in the world. 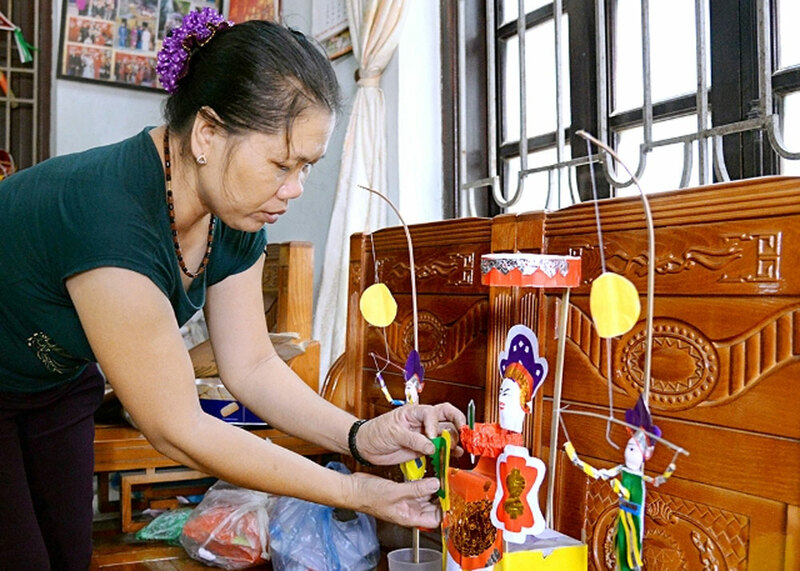 Nguyen Thi Tuyen still makes folk toys. For her, it is a responsibility to preserve the culture of the family, as well as an example to teach children. 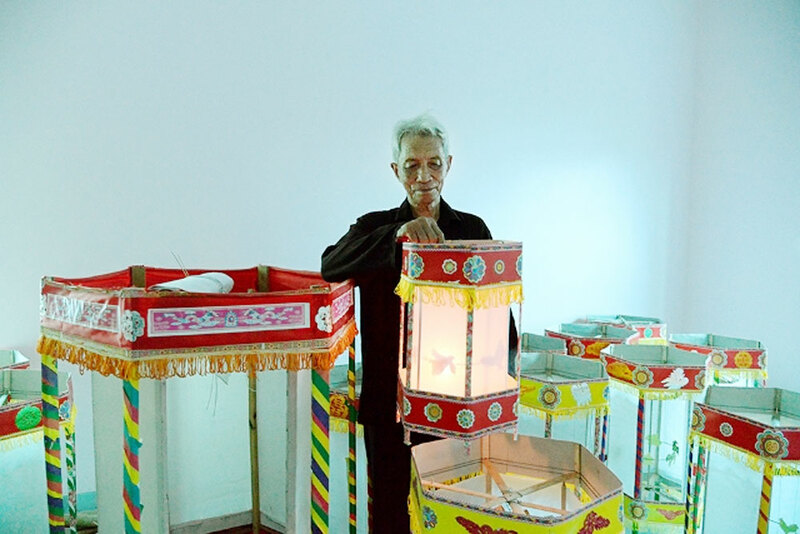 Nguyen Van Quyen, an artisan in Dan Vien hamlet, Cao Vien Commune, Thanh Oai District, in Hanoi has also been attached to Den keoquan (a traditional hand-made lantern with vivid rotating paper-cut figures on the cover) for more than half a lifetime. 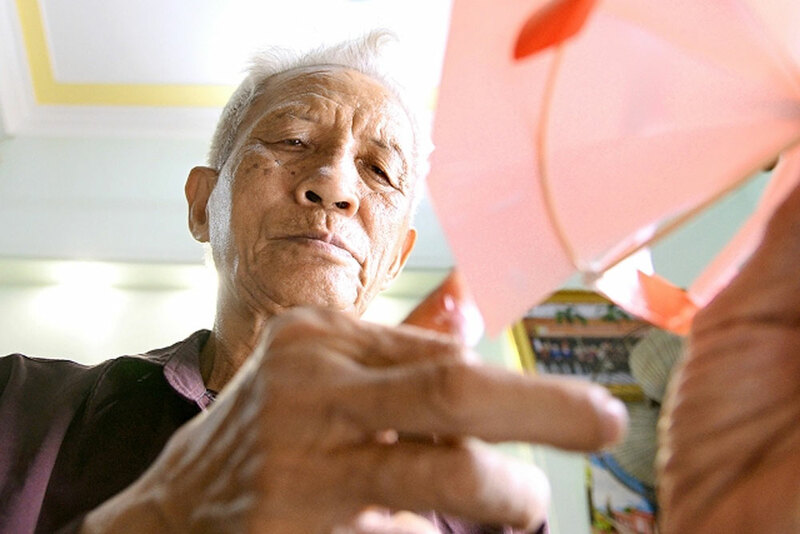 Currently, there are only two families preserving the traditional craft in Dan Vien. Each detail was created by skillful hands. Each product is made with love of an old artisan. 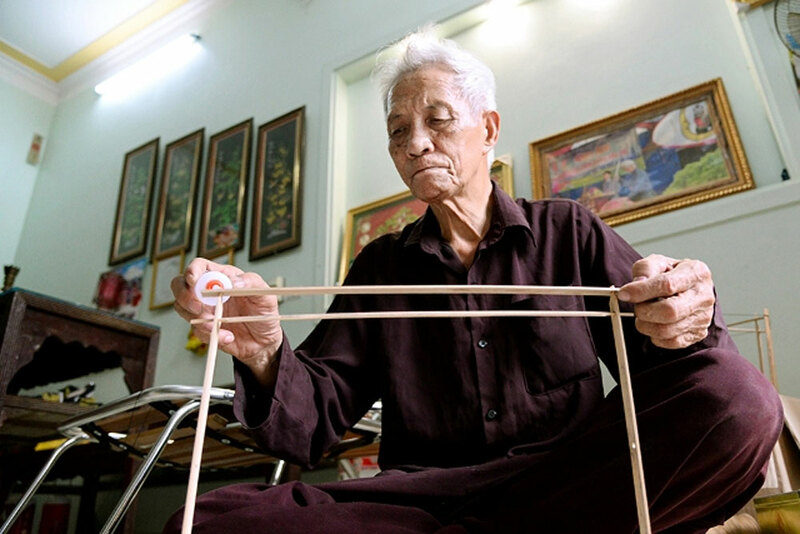 In recent years, the Vietnam Museum of Ethnology, Hanoi Museum, and Hanoi Old Quarter Culture Exchange Centre have run programmes to preserve and promote traditional cultural values. 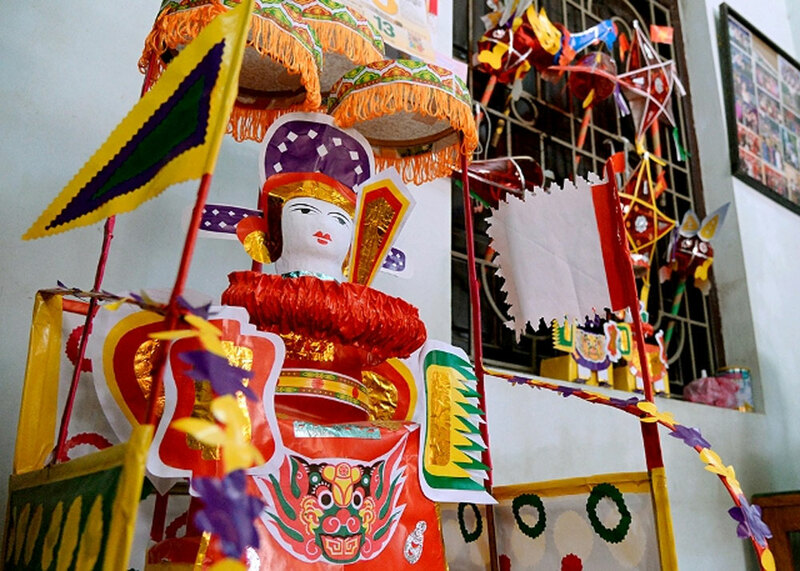 Every year, artisans are invited to display the craft of making traditional toys. Many other artisans hope that with the programmes, cultural values will be spread more widely and the traditional craft villages will be preserved. 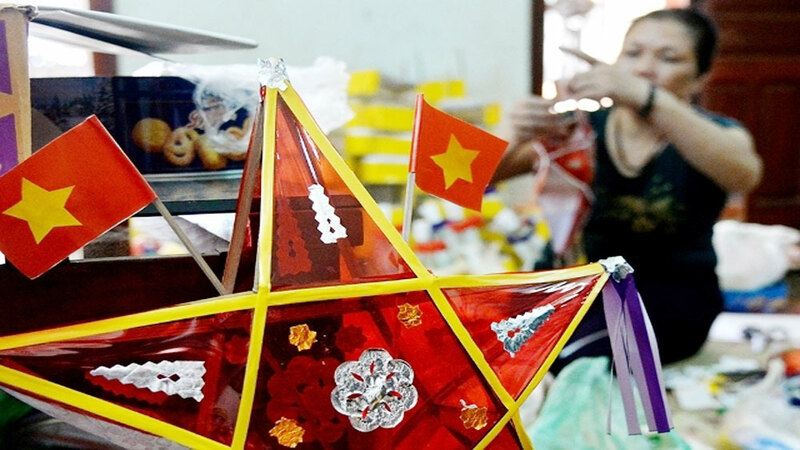 Even though society is rapidly developing, the trend of globalization is widespread and influential, Vietnamese people have never forgotten the traditional values of the traditional festival.